Phoenix is a major supplier of faucets to the Manufactured Housing and RV industries. They have earned this position by providing innovative and cost effective product designs to meet the specialized needs of customers. 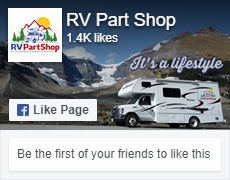 We carry full faucets for your motorhome or travel trailer, and also a selection of replacement parts.